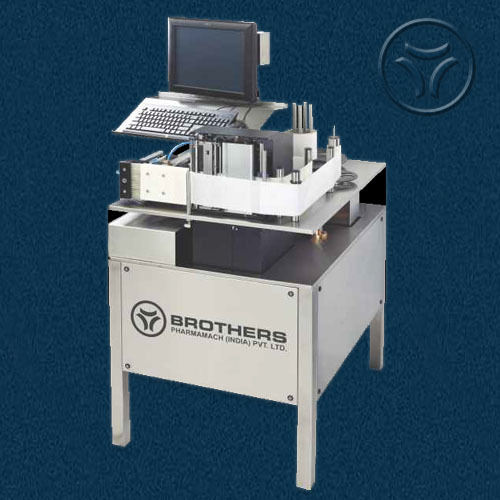 BROTHERS Print and Apply System with Universal Label application for Cartons, Shippers, Bundles and Pallet Packing. Labelstik-Uni Series Print & Apply system is a smart universal Label application system to print and apply Label on Bigger size of Label and End Packing cartons such as Shipper, Bundle etc. Print and Apply system available for Top Application of Label or with Side Application of Label Covering Front Panel or Front and Side Panel of Carton to apply Label in “L” Shape. System can be used for online or offline application with single label covering single side or “L” shape label application. -Media Width : 177mm Max. -Power : 1.0 Hp, 2.0 Amp. - Heavy Duty Mounting system for Print Engine with Trouble Free long term operations. 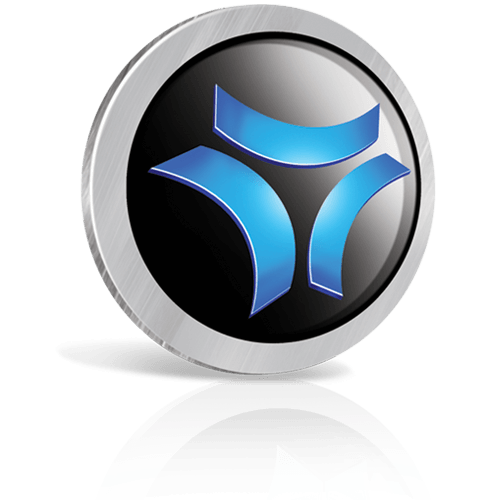 - Suitable to use for Track and Trace application with help of required optional software. - 21 CFR Part 11 Compliance available as optional.